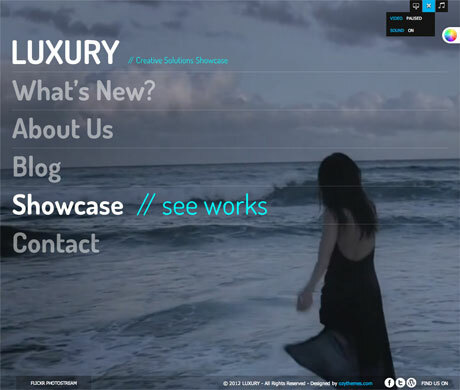 Luxury premium WordPress theme is a very creative template developed for everything from corporate sites, to graphic designers and photographers, video producers, illustrators, and practically anything else in between. 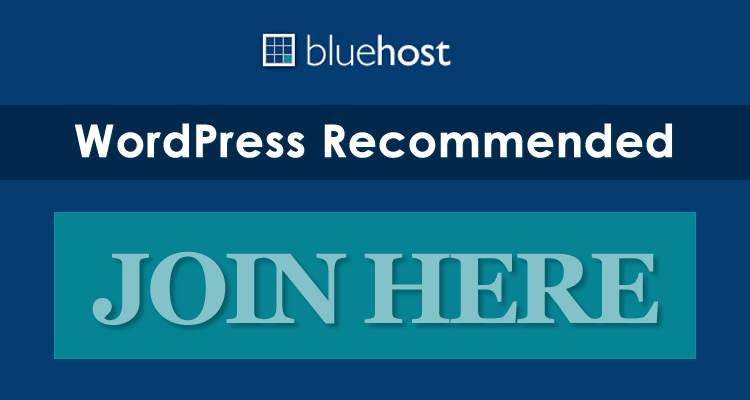 Even though it features a layout and design that is quite different than most other themes out on the market, it isn’t too different that it couldn’t be used for a standard business site or blog. 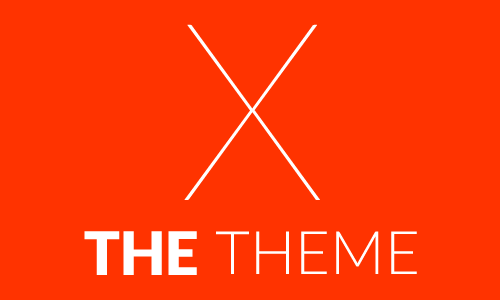 As far as themes go, this one was designed to make a splash from the moment you arrive at the homepage. The stunning full-screen background video is something that really makes an impact not only the first time you see it, but on repeat visits as well. Every pixel of this theme has been completely hand-crafted, as it’s easy to see the attention to detail that was paid to all aspects throughout. Luxury truly allows you to put the two most important things about your business front and center: your name and your work. After all, in an age that is surfing around the Internet for what they need at dizzying rates, it’s crucial that you make an impact from the first second they arrive at your site. Check out the live demo at the end of the post to see Luxury premium WordPress theme in action so you can determine if it’s the right fit for your site.